EUROPE Axis has started marketing the Axis A1601 door control system. The system is able to control a large number of doors and process up to 70,000 identification tags, which makes it ideal for complex large-scale real estate installations. The control system is based on open standards and it is compatible with the ONVIF profile A and C standards. It is easily integrated with other hardware and software, and with other existing systems such as Axis A1001. The system can also incorporate video surveillance, intrusion detection, and network audio as well as systems that monitor occupancy and working times. 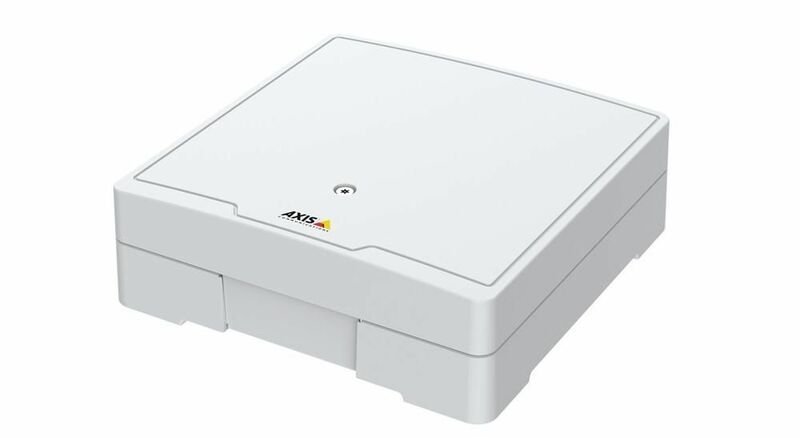 Axis A1601 is based on advanced CPUs and optimised for processing the large data packages that come with authenticating access privileges for a large number of users. The system is easily installed and can operate offline if the data connection to the central server is lost. “AXIS A1601 is the most advanced and feature-rich network door controller in the Axis portfolio, and expands our product range for organisations of all sizes. The flexibility of AXIS A1601 allows easy integration with additional hardware and software from partners which makes it ideal for organisations in numerous sectors, from business to education to retail. The ability to create advanced rules based on ‘if A happens, then B applies’, gives the customer great freedom to customise the applications to meet their unique needs,” points out Pia Hantoft, the global product manager for access control at Axis Communications.